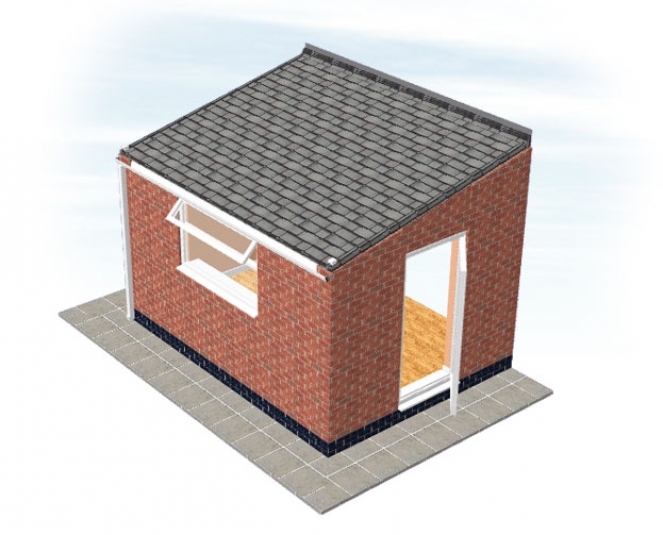 The Mayfair is a great kitchen extension providing up to 15 sq metres of space depending on the size option you choose. 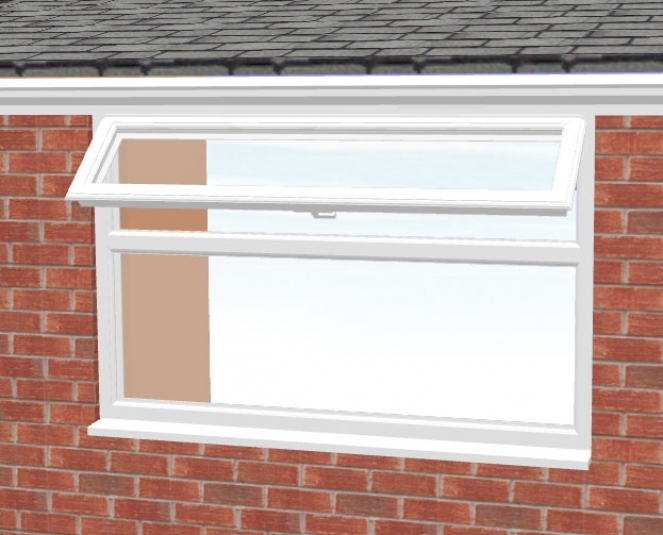 The window is high enough to allow space for your worktop at 1100mm high and provides a wide aperture to view your garden. 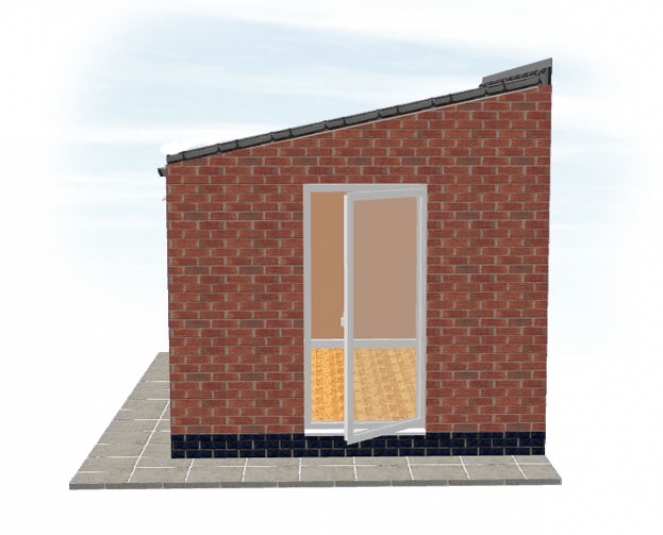 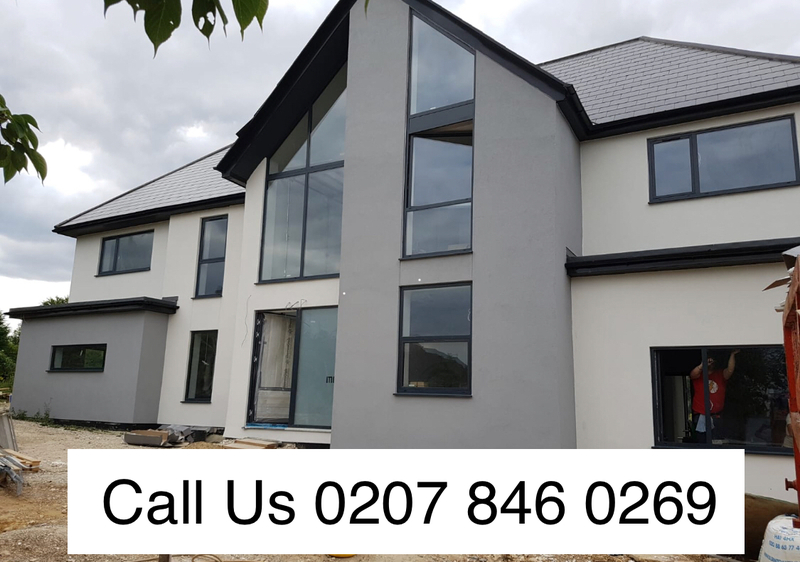 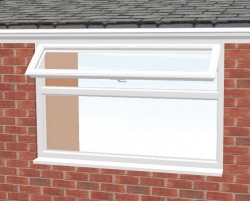 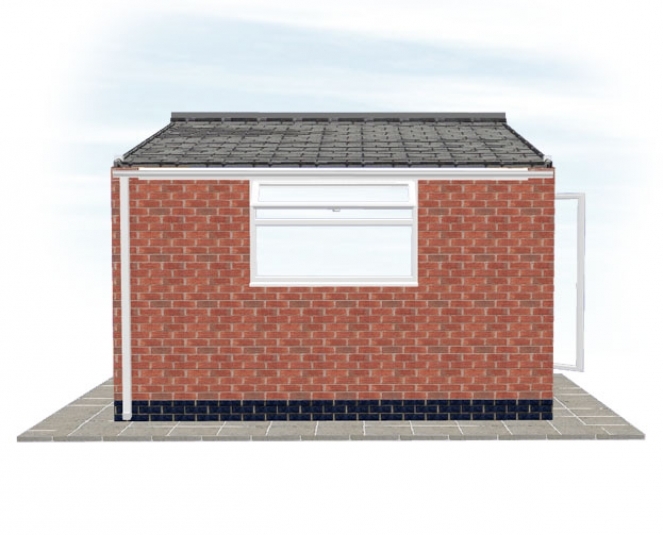 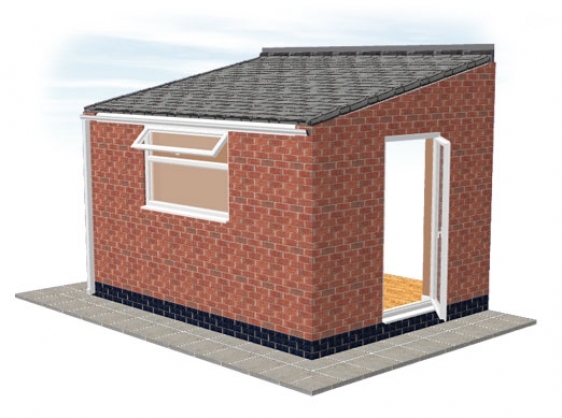 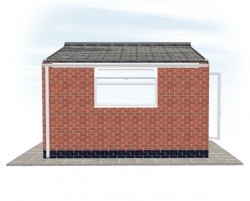 The door can be placed on either the left of right side of the extension providing ample access to your garden.